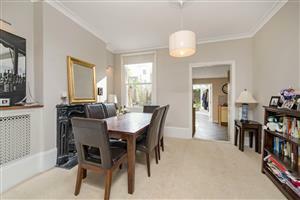 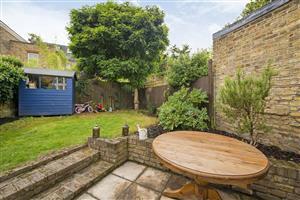 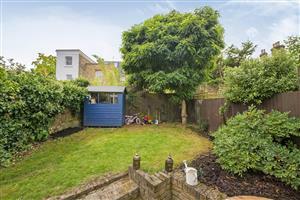 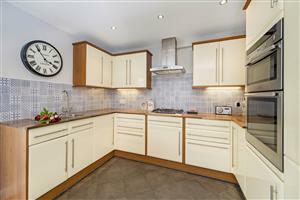 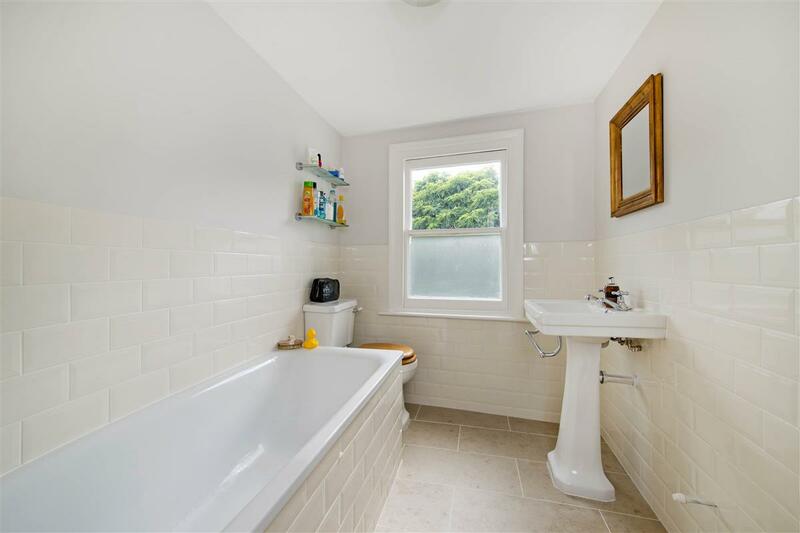 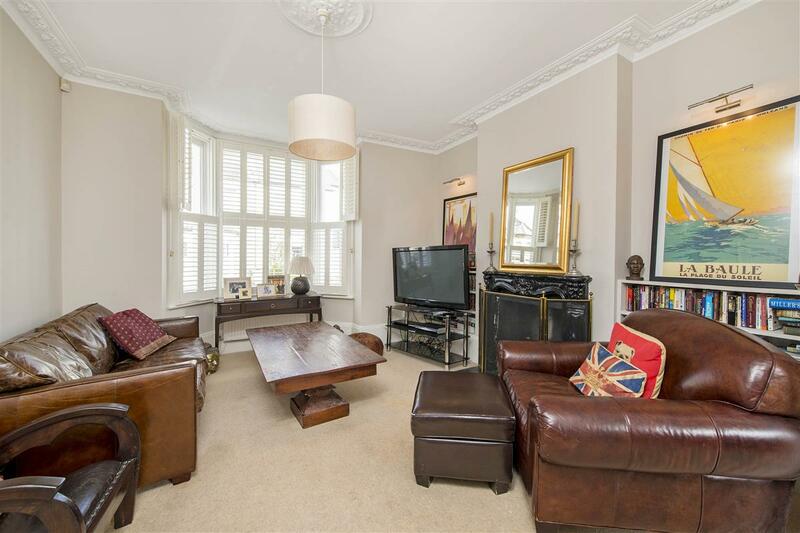 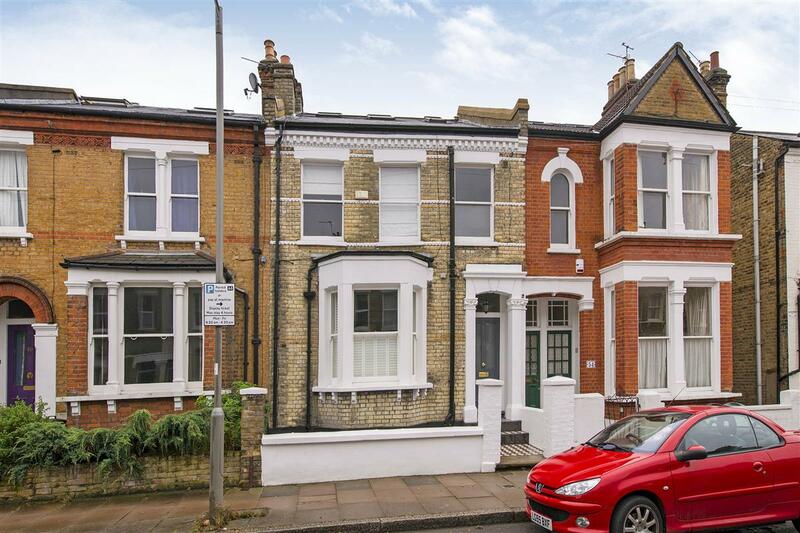 This delightful and well presented family house (1808 sq ft) is located on a quiet residential street ideally placed between Upper Richmond Road and West Hill. The house is arranged over three floors and comprises of a double reception room with two feature fireplaces and a bay window with shutters. 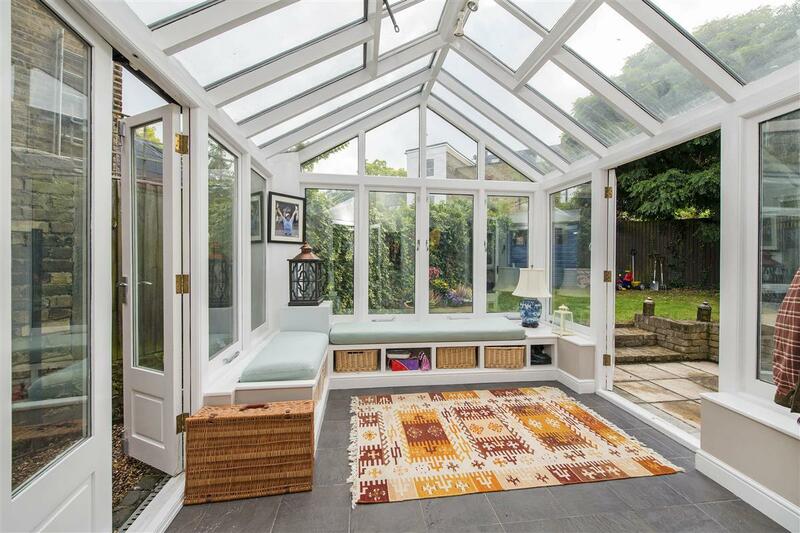 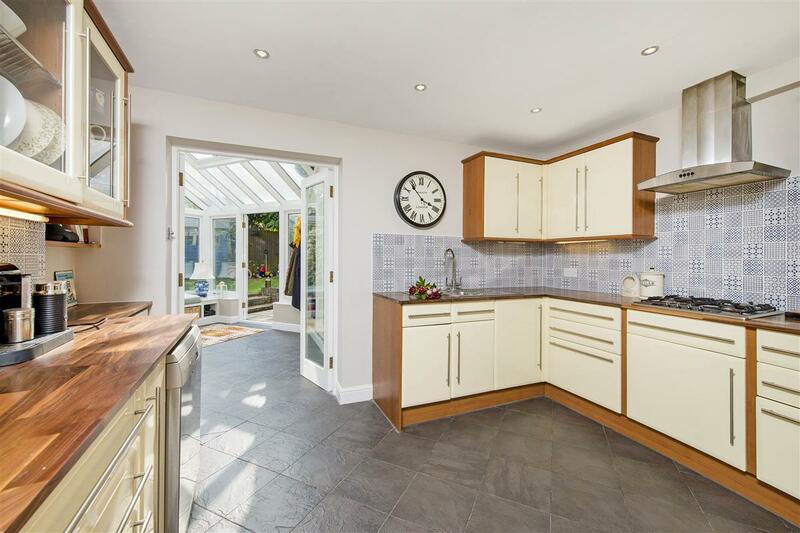 A spacious kitchen/breakfast room is located at the back of the property leading through to a large conservatory which overlooks the walled garden. 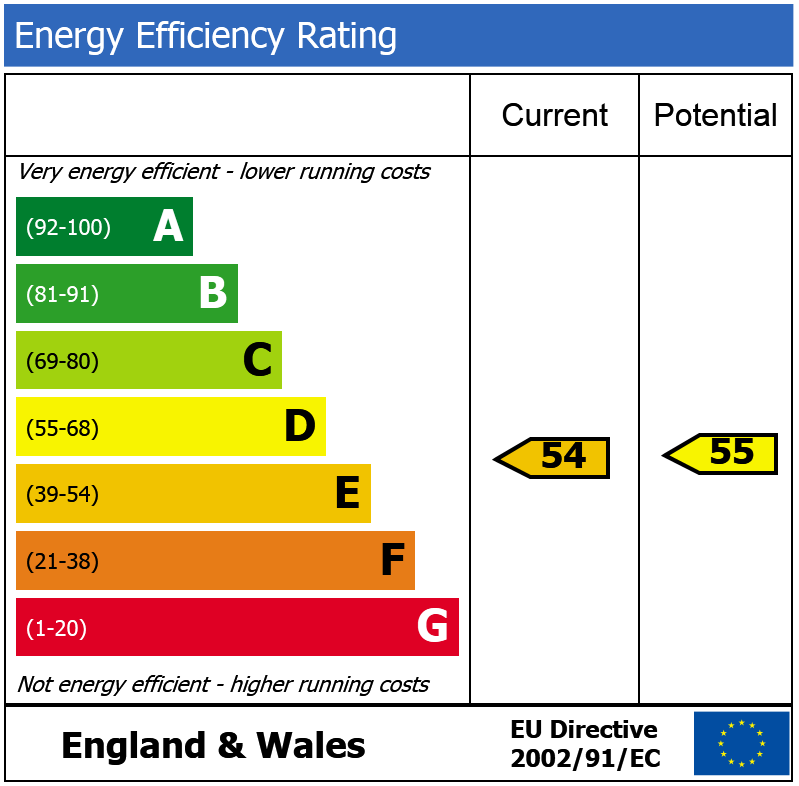 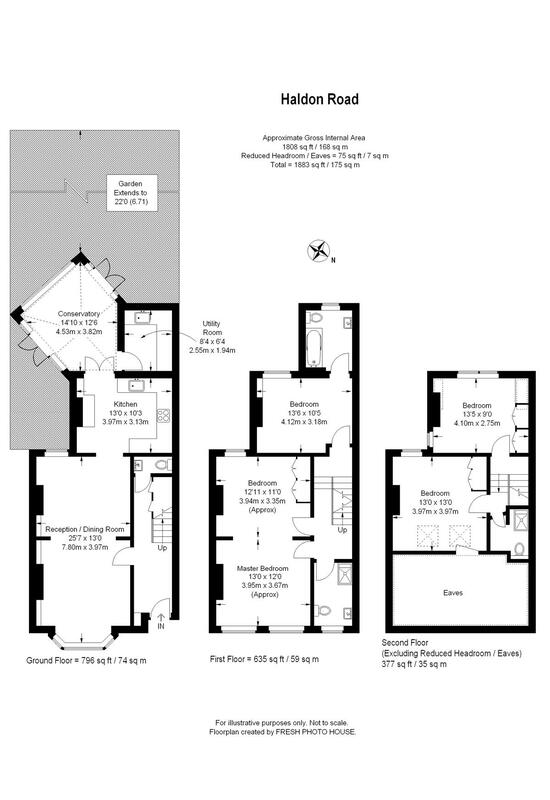 The first floor comprises of three double bedrooms which currently can be viewed as (due to two connecting rooms) the master bedroom (23’6 x 12’8) with an original fireplace and a separate dressing area with built in wardrobes. 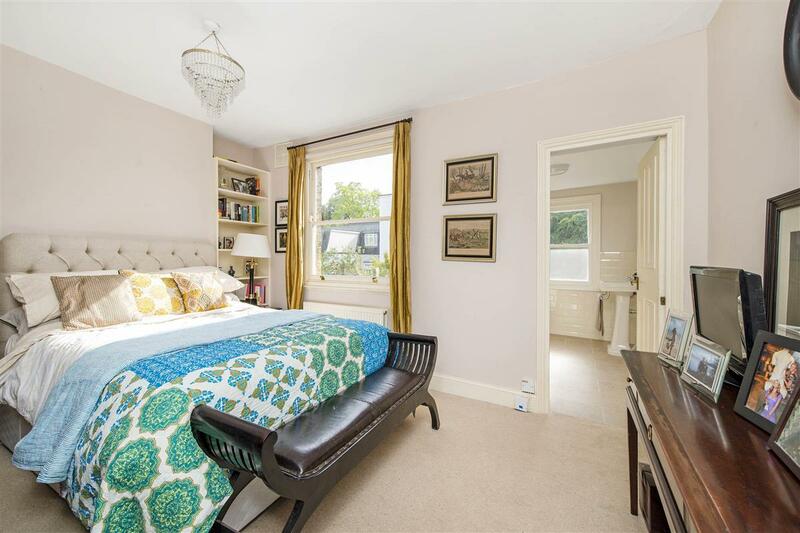 The second/third bedroom benefits from an En-suite bathroom and views of the garden making it the perfect guest bedroom. 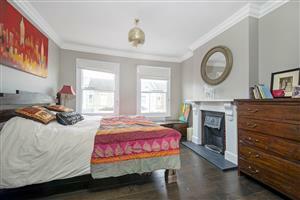 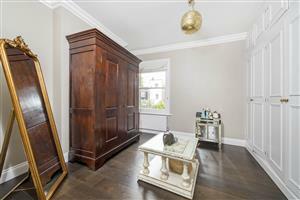 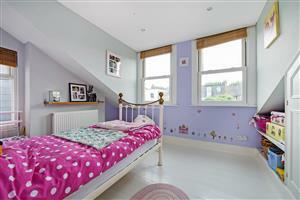 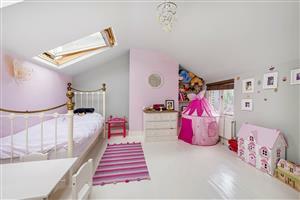 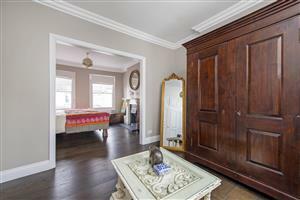 At the top of the house a cloak room and two further bedrooms with skylights and plenty of character, an Ideal space for a child’s bedroom and playroom. 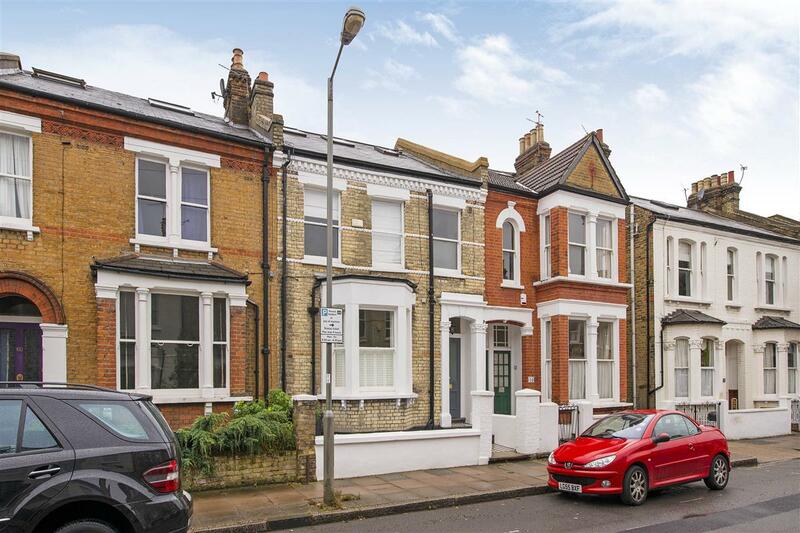 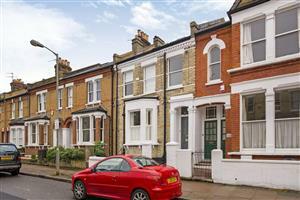 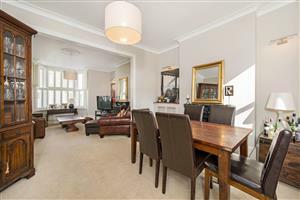 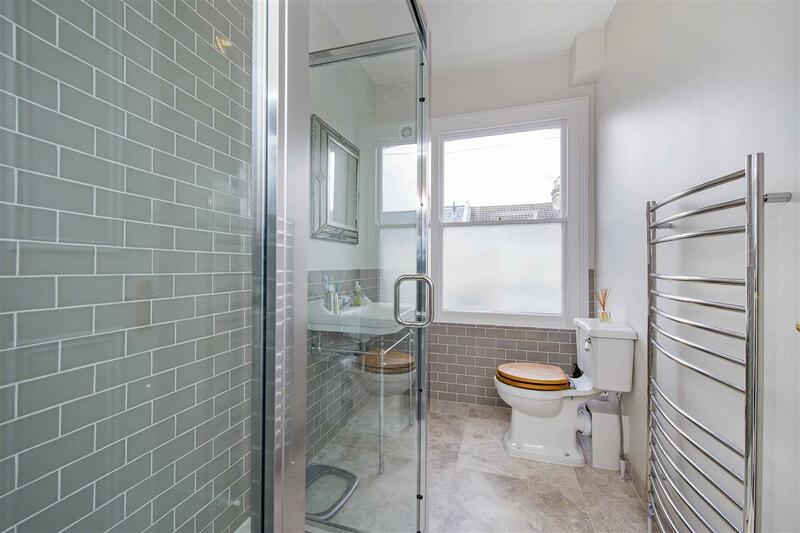 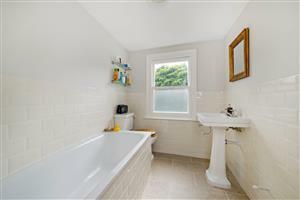 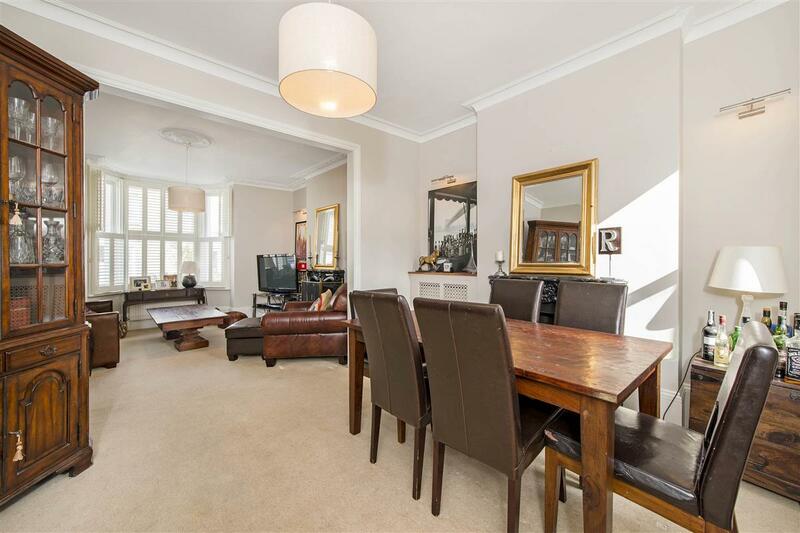 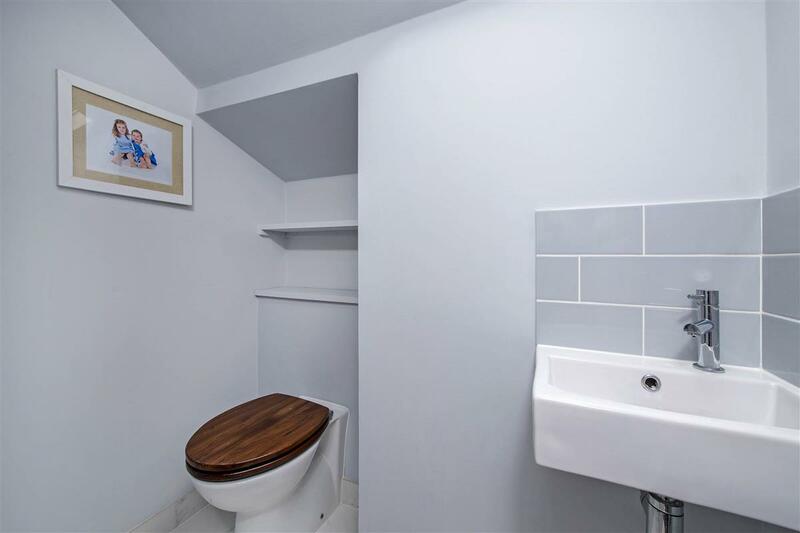 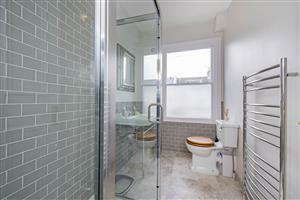 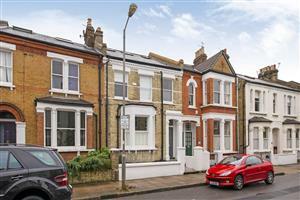 Haldon Road is a quiet residential street located just off West Hill and is only a short walk from East Putney underground station and Wandsworth Town mainline station. There are excellent bus links along West Hill, which makes for easy access into Putney, Wandsworth, and Central London. Southfields underground station and local shops are also close by.